The online MMORPG is my favorite type of game. It's really gratifying to cultivate characters and to raise their power in the game. Lately, I've been playing Naruto Online. The greatest thing about this game is that I can mix and match ninjas according to their attributes. There also a great deal of game modes. 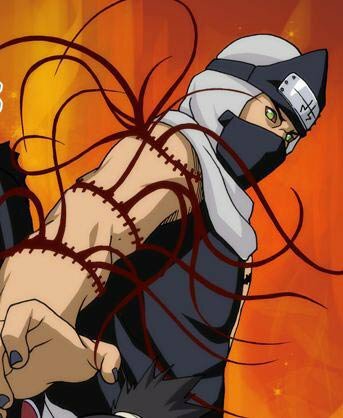 Kakuzu is a character from the Japanese anime Naruto, a member of the Akatsuki and Hidan's partner, able to control the black tentacles in his body using chakras to seize the heart or meridians of other people including his own. He can store up to at most five hearts in his body. Every heart can be used to form a monster using Earth Grudge Fear. Every monster can use the original maker's ninjutsu. 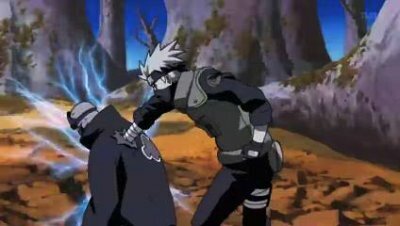 In his battle with a Konoha ninja, one of his hearts was destroyed by Kakashi's lightning blade and another one was accidentally injured by Hidan in Naruto games. Both hearts were destroyed by Naruto's sharingan. The last heart was corrupted by Kakashi's lightning blade. Kakuzu is also the Akatsuki's finance manager. He loves money and became the finance chief officer. What skills does this miserly ninja have? Let's take a look. [Mystery Skill] Earth Grudge Fear—Final Shooting: [Prompt] Cause Fire, Wind, and Lightning attribute damage to at least 3 enemy units. Select target with [Repulsion] and disperse their shields as well as buffs. [Standard Attack] Attack the front enemy and maybe cause a triple combo and high float. [Passive Skill 1] Wind Release—Pressure Damage: Chase and attack the repulsed enemy to cause high float. [Passive Skill 2] Fire Release—Intelligent Hard Work: Chase and attack the repulsed enemy to cause high float. [Chase and Attack] Lightning Release—False Darkness: Chase and attack high floated enemy and cause low float with 7 combo. Kakuzu is most often coupled with Crimson Flame. As an early stage ninja, his survival skills are pretty weak, so is his one-on-one ability. But he is suitable in a twelve-people lineup. He and Orochimaru go well together because their chase and attack can be nearly perfect in sync. 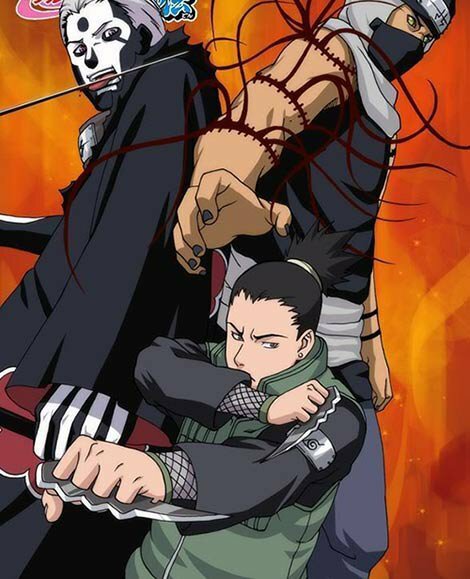 For the perfect combination, we can add a third medical ninja, then Kakuzu can disperse buffs in round two.